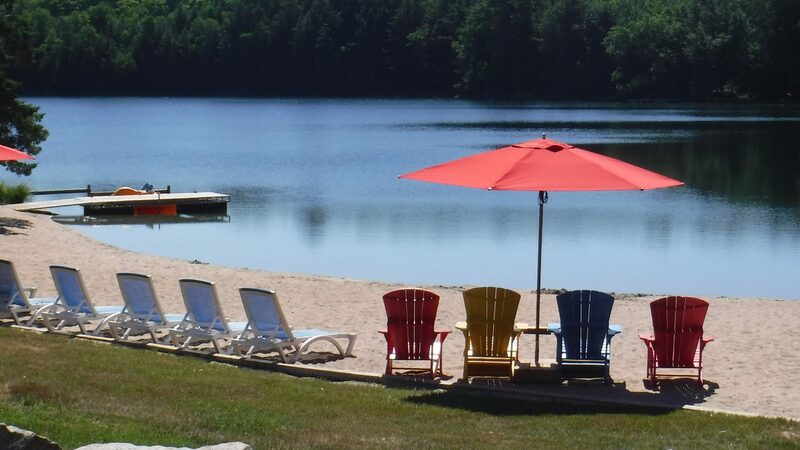 Our website address is: https://www.almaguincampground.ca. Our contact form and reservation forms are used for our purposes only and is never shared without outside parties. We do not share data with any outside parties. Need help with this information, contact us.